A run of 11 years and more than 80 million units shipped. Sony has formally ended production of the PlayStation 3, according to PlayStation's official page (in Japanese, as seen by Gematsu). It's not necessarily a surprise; Sony said back in March that shipments would soon come to an end. It certainly does not mean the existing installation base is no longer supported, but it does bring the PS3's run to an end after 11 years. The last model to be manufactured, CECH-4300C, the 500 GB PS3 introduced Aug. 24, 2014, is now listed as "shipment complete." The PS3 memorably launched in November 2006 for the price of $499 for a 20 GB console and $599 for the 60 GB configuration. 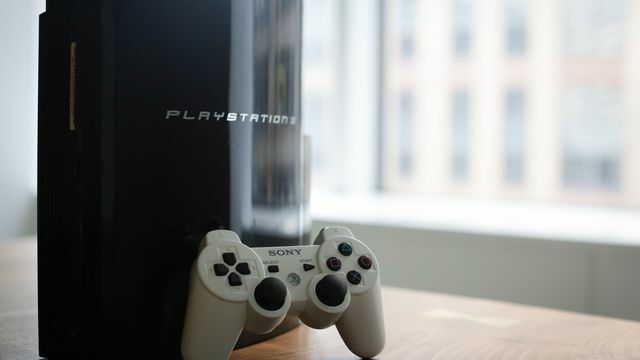 At last count, the PS3 shipped more than 80 million units of the console worldwide. At the end of April, Sony reported that the PlayStation 4 was close to reaching that total at 78 million. Though the PS3's sales are nowhere near the PlayStation 2's, at more than 155 million, it's tough to compare the two given the pricing and the additional features of the latter. The Xbox 360, officially discontinued in April 2016, had sold 84 million units the last time that figure was reported, in June 2014. The PS3 overcame the pricing faux pas and other early stumbles in the seventh generation console rivalry to keep pace with the Xbox 360, which launched a year earlier and saw stronger sales at the outset despite its own highly publicized problems early on. The PS3 was bolstered by high-quality exclusive titles such as the Uncharted series, but was late to introduce counterparts to the online features seen in Xbox Live at the time. However, PlayStation Plus, which debuted at E3 2010, was a big success for the PS3, and introduced a library of free games for those who subscribed (and remained subscribers). Xbox Live began offering its Games With Gold library three years later.